The end of the year is a popular time for reflection, particularly as a real estate investor. We look back at what has worked and, more importantly, what we would like to change moving forward. Many investors spend hours formulating a vision of how they want their business to be, but don’t spend enough time planning how they are going to change it. What typically ends up happening is that, without a follow up plan, the vision ends up fading within a few weeks. 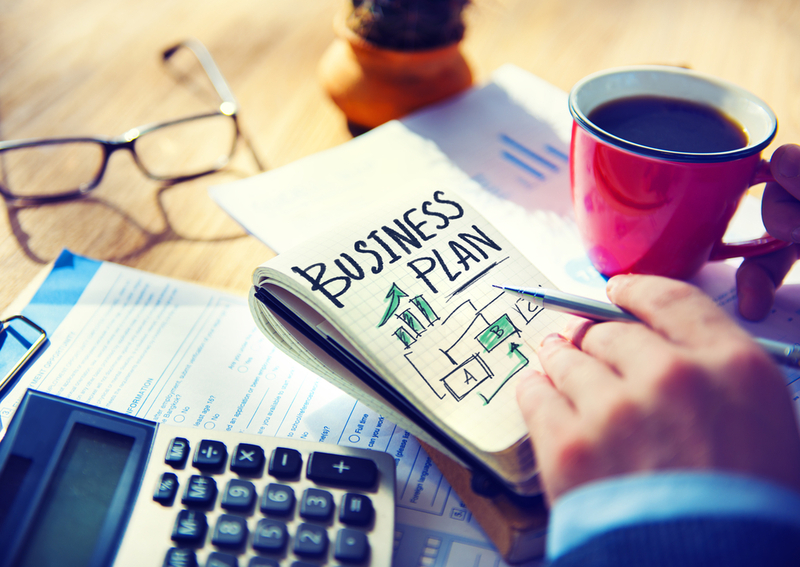 Change in business can be a good thing, but you need a plan and a realistic road map for how you are going to do it. The very first thing you should do, if you are contemplating change, is to figure out what your end goals are. As an investor, you can mold and change your business to just about anything you like. You are not bound to a certain way of investing or even a certain area. If you don’t like how you are currently finding deals or the types of properties you work on, think about what you can do to change it. Instead of getting deals from your realtor off the MLS, you can look to ramp up your marketing. If you don’t like working on rehab deals, maybe tax lien or wholesale deals would be more desirable. Whatever the change is, figure out what your end goal is first. Not every investor wants to close ten deals a month. Once you know what you want out of the business, it is much easier to figure out how you are going to get there. Having an end goal is a start, but you won’t get very far without a budget. You may want to roll out a new marketing campaign aimed at distressed homeowners, but this is going to cost time and money. Before you look at what you want to change, look at how much you have available to spend. With the power of the internet and the strength of social media, it is easier than ever to promote your business. No longer is there a need for a massive marketing budget to be a successful investor. How much you have to spend will directly impact some, or all of what you want to do. It doesn’t matter if you have an extra few hundred dollars or a few thousand that you want to contribute to your business, you need to know this figure before you get started. Once you have a budget and goals in place, you can go about devising a plan for how you will attain them. With any change, it is human nature to try to get things done as quickly as possible. When this doesn’t happen, there is a tendency to get frustrated and work less. If you have a detailed outline of how you are going to achieve it, you will be much more successful. This means making realistic expectations with how and when you are going to do things. If you make your goals small enough, you will start to see progress and want to do more. If you want to close more deals a month, you should focus on how you are going to do it. This could mean getting on the road once a week and visiting realtors, attorneys and mortgage brokers. Broken down even further, your goal could be to make just one new contact in each of those areas every week. If you do this for a month, you will have a good list of contacts you can network to and ultimately increase your pipeline. The minute you start to relax after one good week of networking is when your business will take a step back. If you follow your plan of how you are going to work every week and take baby steps along the way, you will slowly start to see your goals come into picture. As much as we may think things are going to happen overnight, the reality is that they won’t. Depending on your goals, your plan can take several months before you start seeing the results you desire. You need to know this before you start and not give up when things don’t go your way. It is a good idea to give any changes a predetermined stop date before you begin. You should make your date far enough away that you can give your goals a chance to succeed. Ninety or even 180 days sounds like a long time, but almost not long enough to see if your changes are having an impact. Just because you decide to make changes doesn’t mean they are going to immediate fall into place. You cannot give up after a few weeks, or if there are minor setbacks. Change takes time and you have to give yourself a chance to make it happen. Your plans for your business are not going to happen unless you make them happen. Planning and preparing is great, but it won’t get you very far unless you are willing to put the work in and take action. It sounds simple enough, but if you can make small strides every day to change your business, in time you will start to see your work have an impact. You can mold your business any way you like. Before you start, you need to have a plan of attack.